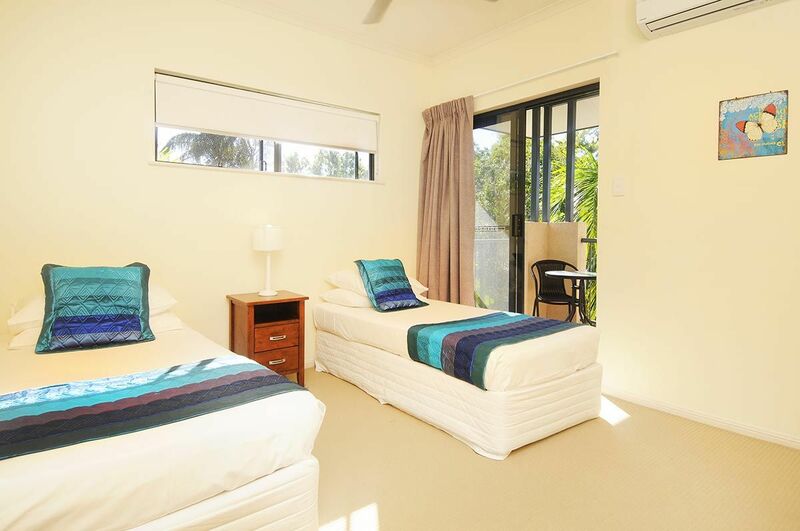 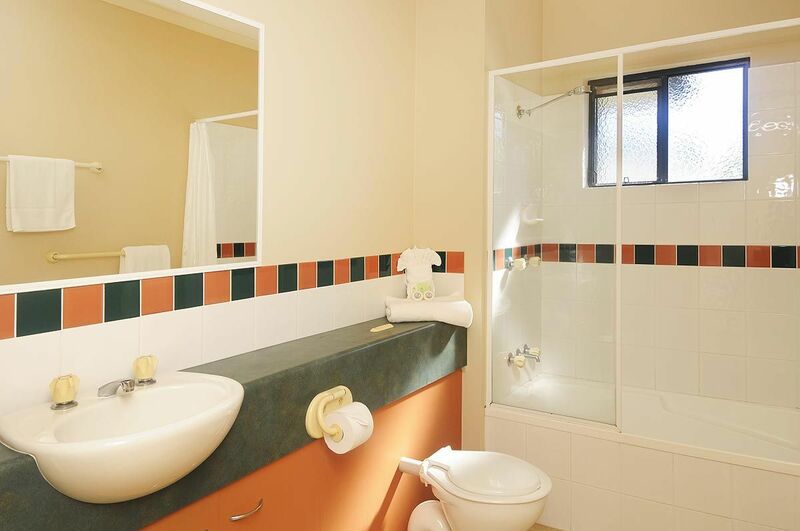 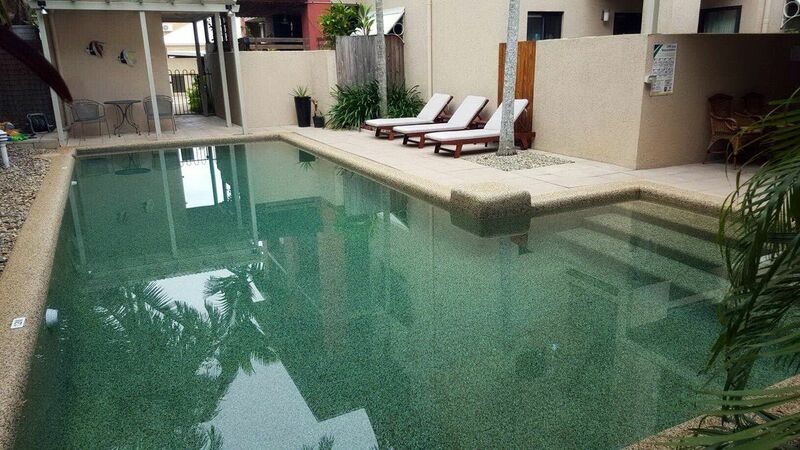 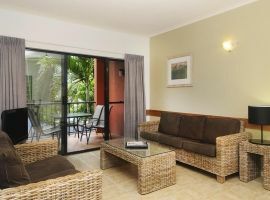 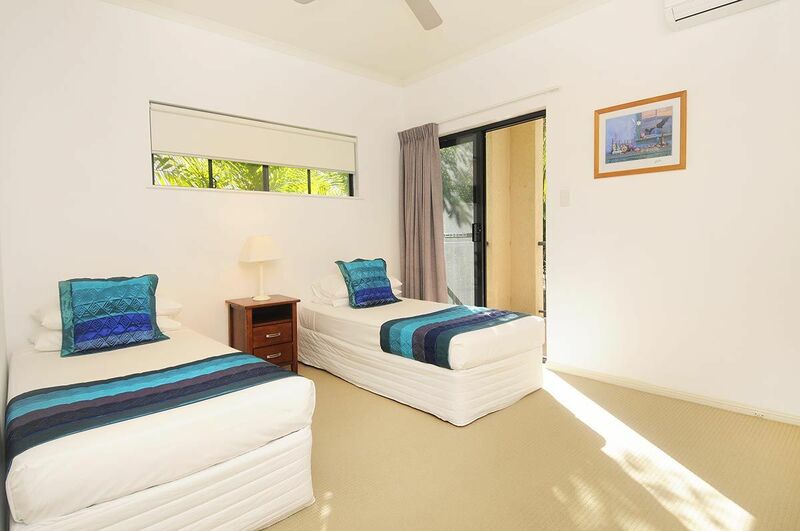 AS YOU WOULD EXPECT, Nautilus Holiday Apartments in Port Douglas offer wonderfully appointed, fully self contained accommodation. 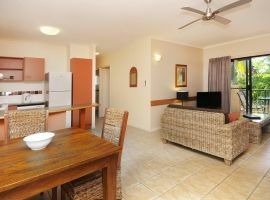 The apartments are spacious and wonderful for the extended family or group getaway. 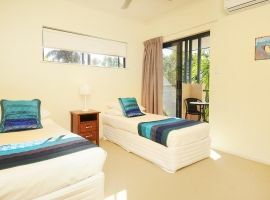 Room facilities include separate bedrooms, two bathrooms, a well designed kitchen, a dining area and comfortable lounge area and a large balcony or courtyard. 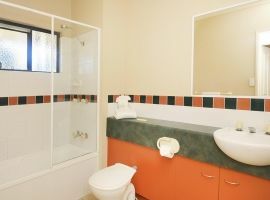 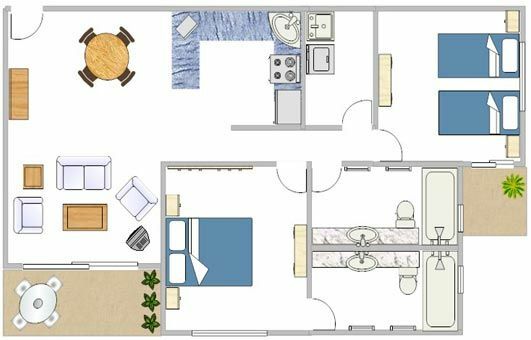 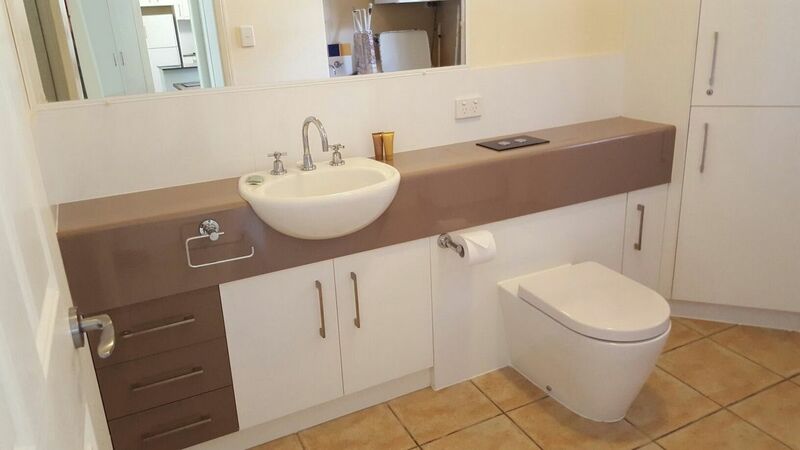 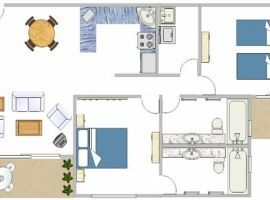 Every apartment has two bathrooms. 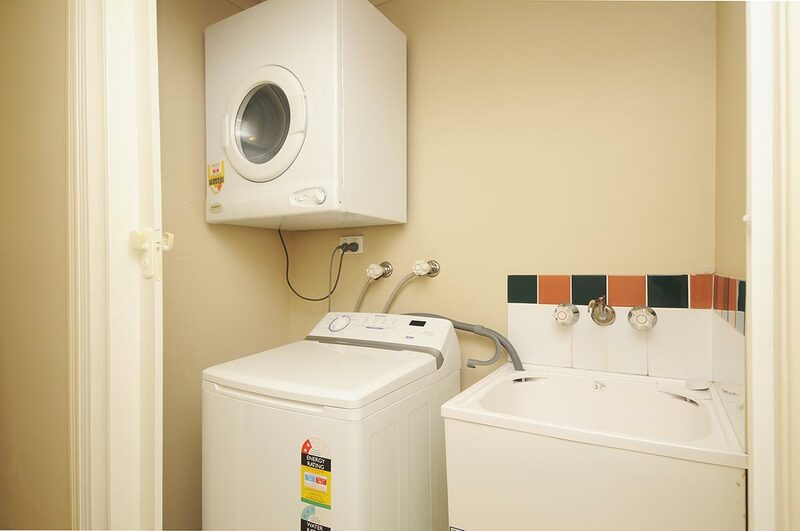 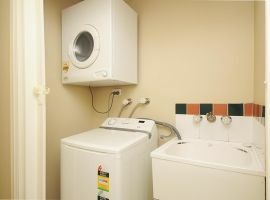 The separate laundry is fully equipped with washing machine and dryer, iron and ironing board. 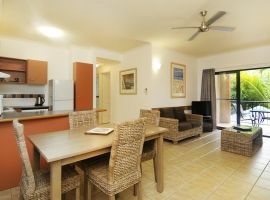 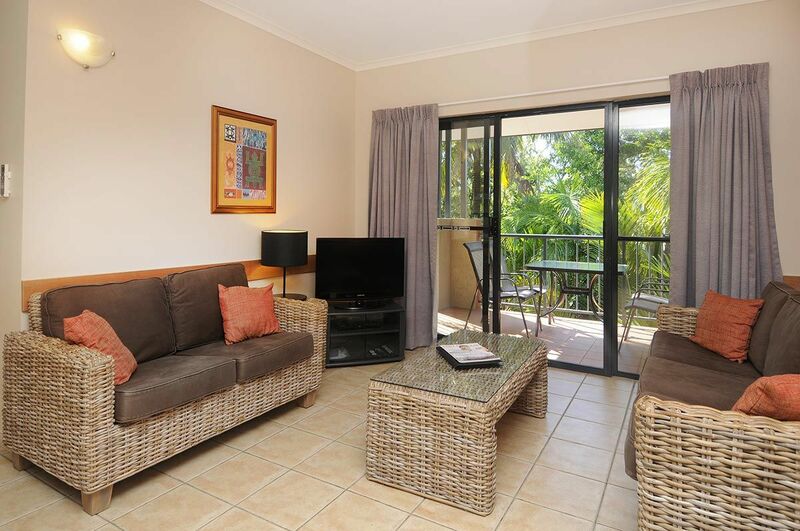 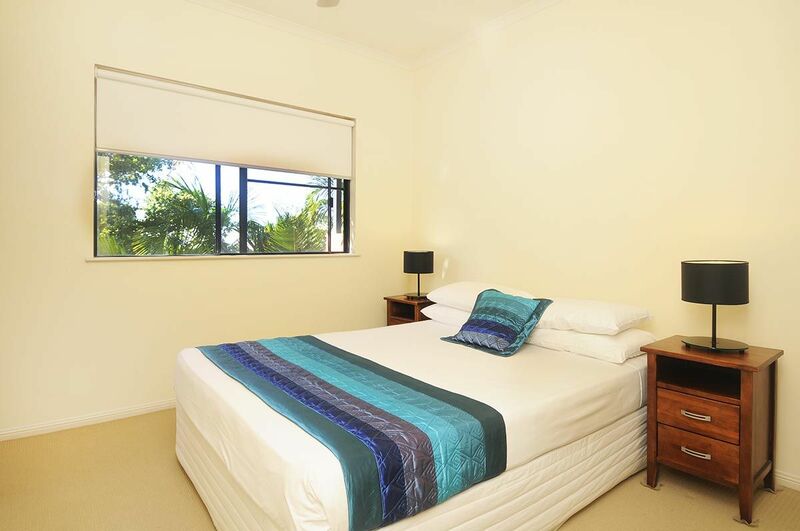 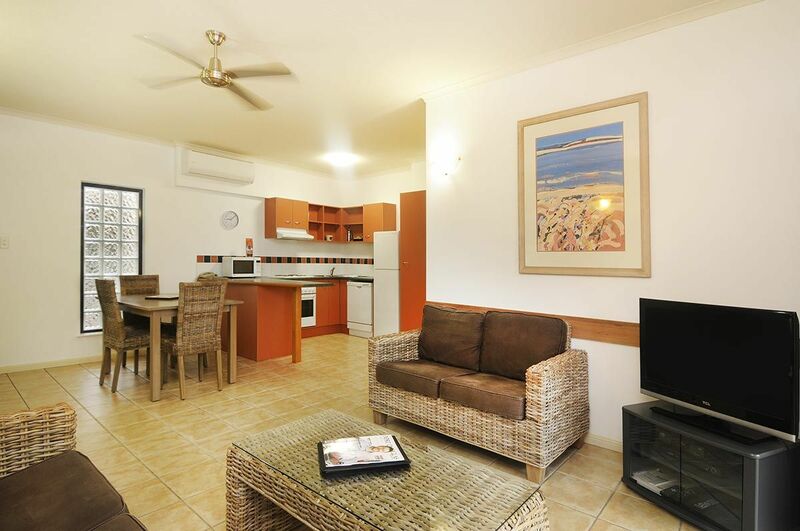 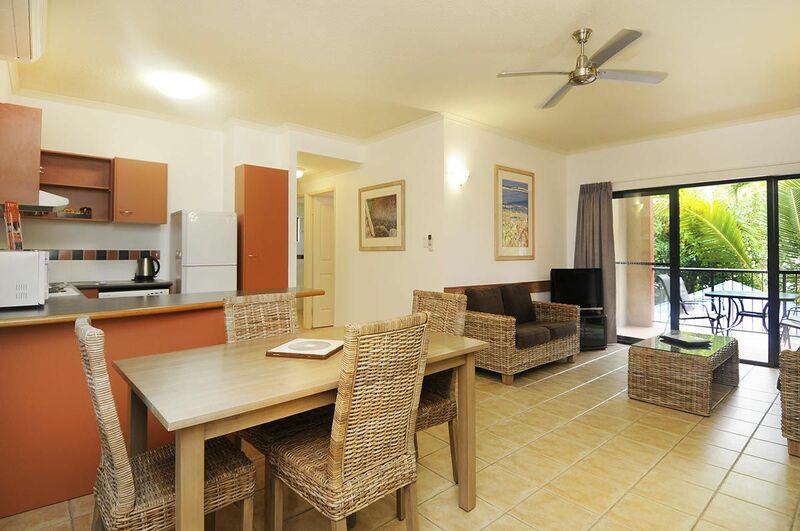 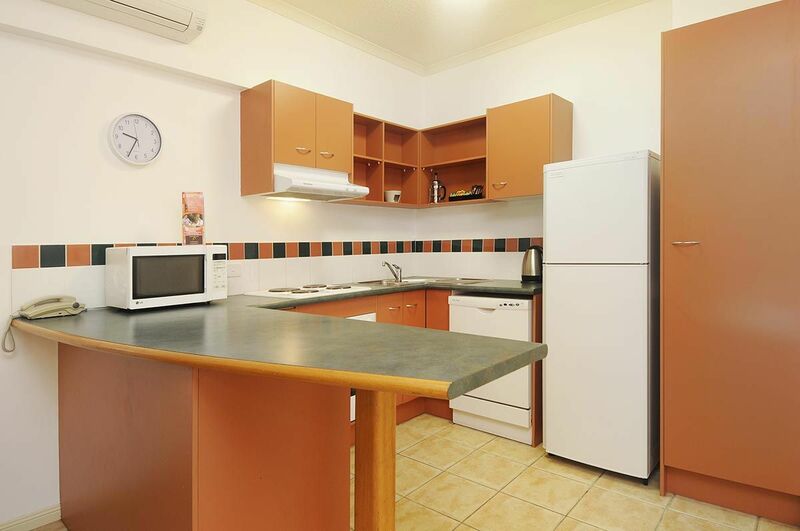 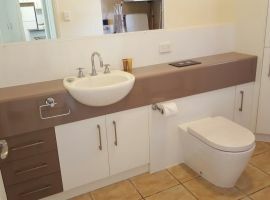 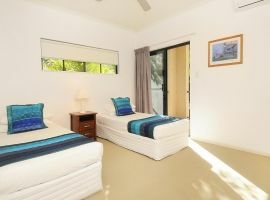 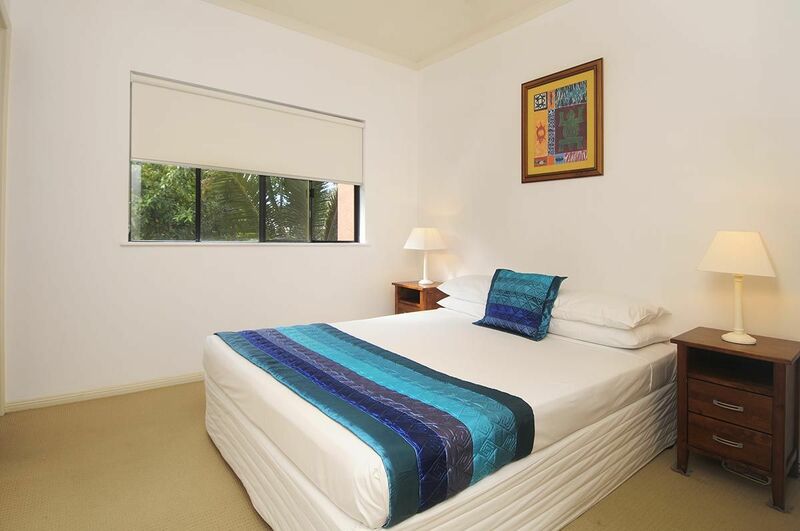 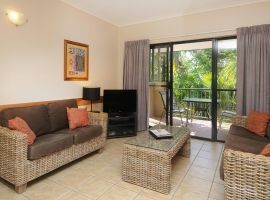 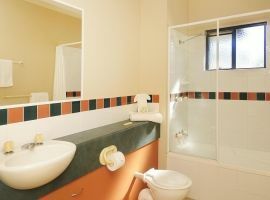 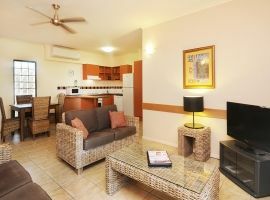 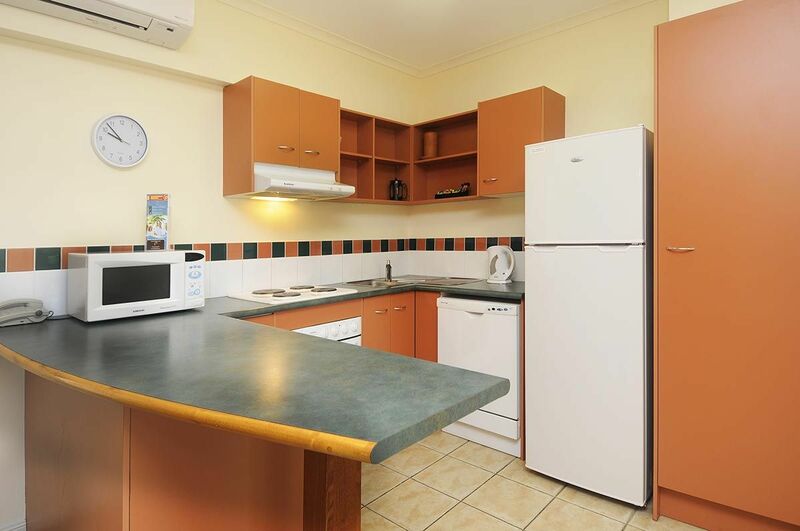 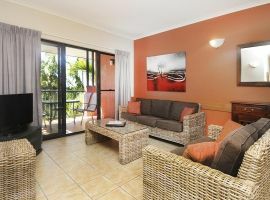 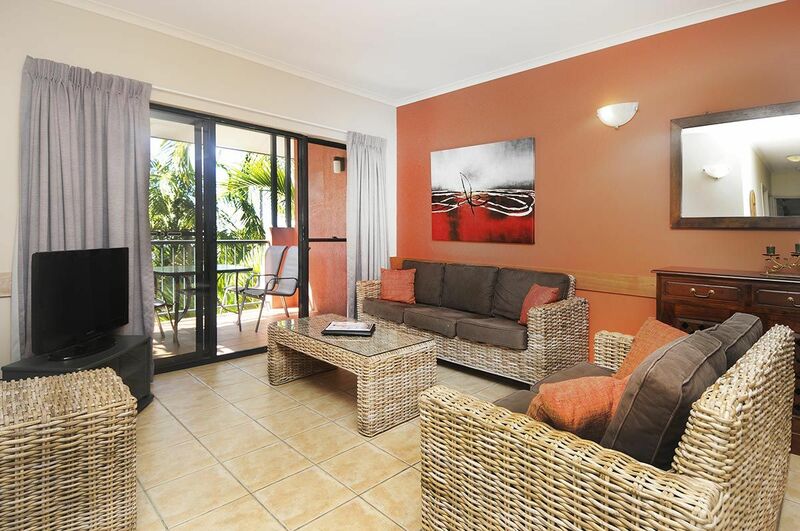 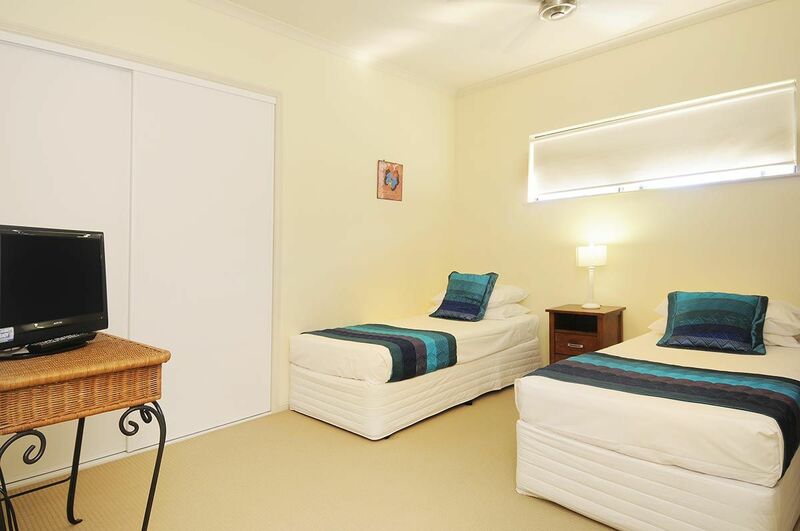 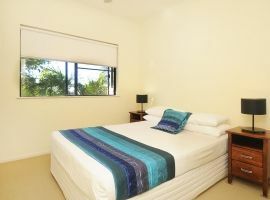 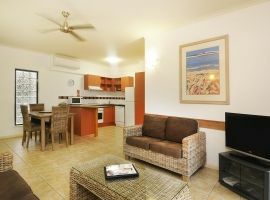 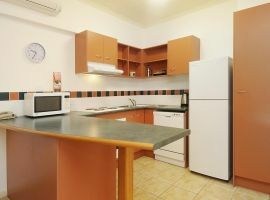 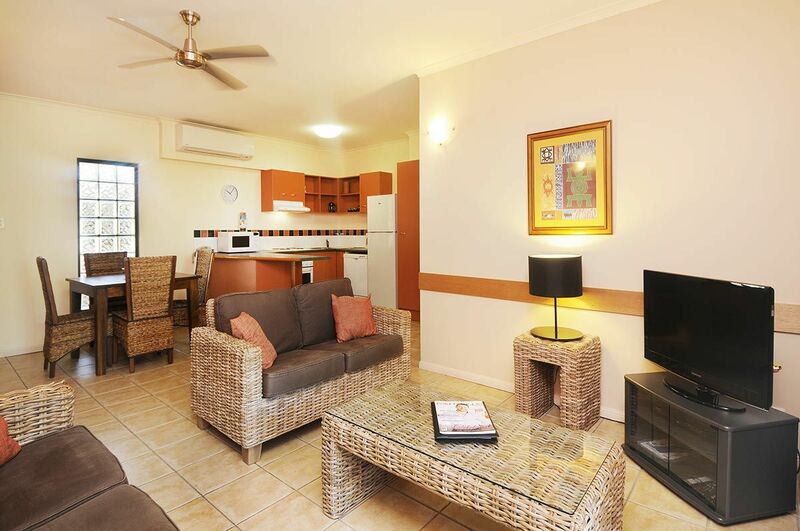 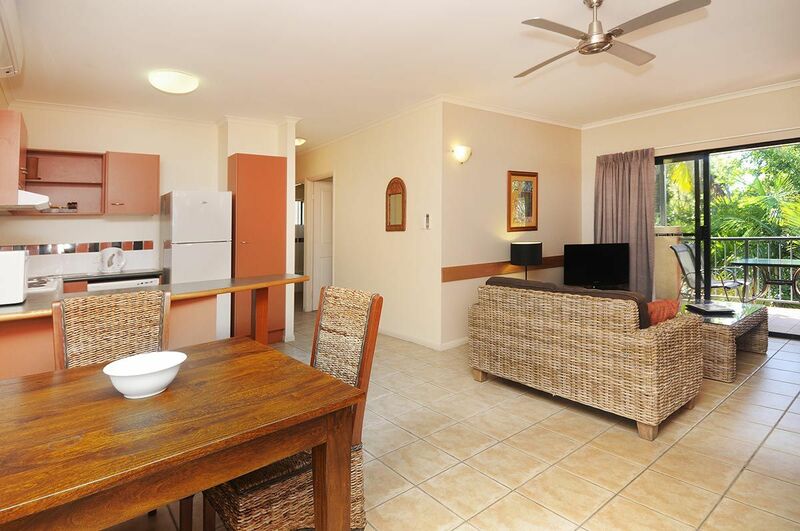 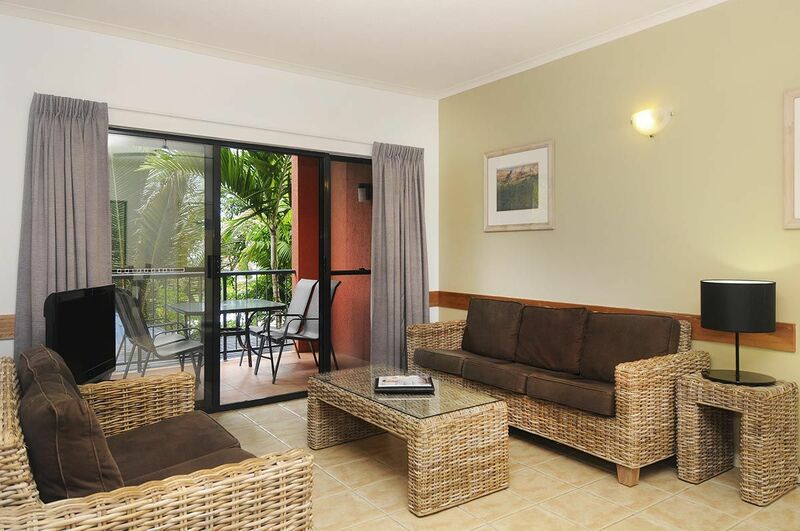 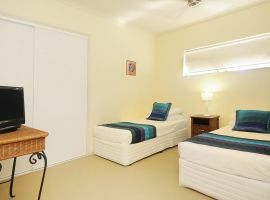 Nautilus Holiday Apartments Port Douglas are family friendly and have wonderful knowledgable onsite managers. 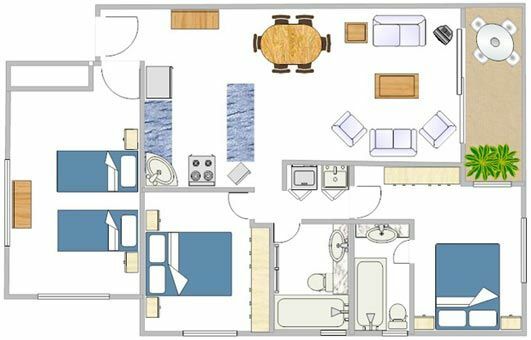 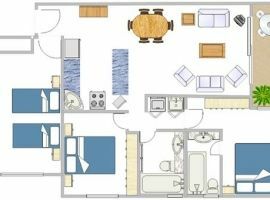 Each apartment is approximately twice the size of an average hotel room.